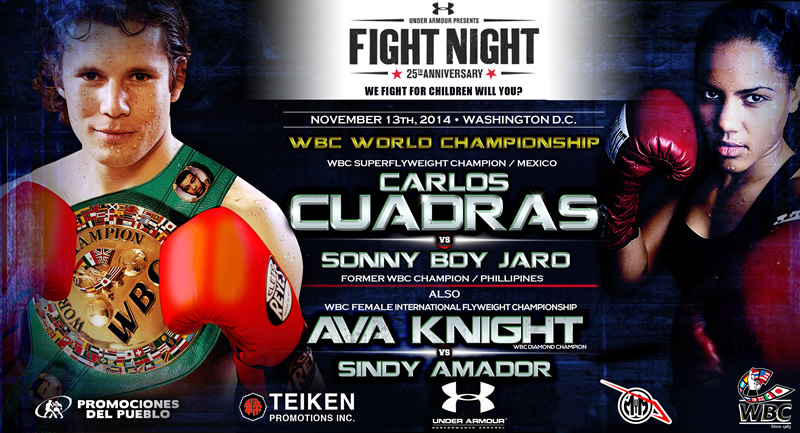 Ava will be taking on the tough prospect of Southern California, Sindy Amador for a WBC Flywieght International Title. 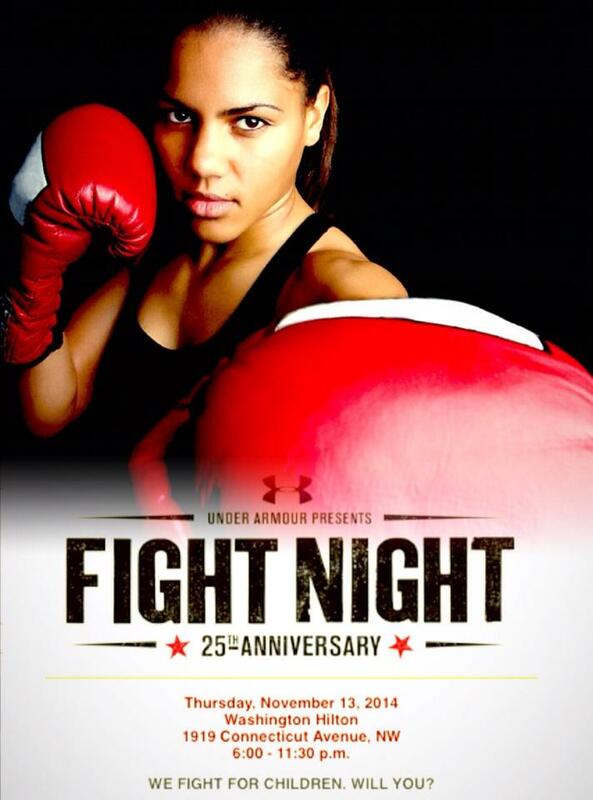 In preparation, we are looking for support, sponsors and donations for the fight. Our 6 week camp has been estimated to around $8,000.00 (Which does not include the hours she will have to cut from work to train) and we need all the support we can get. Anything helps and all donations are welcome. Team Knight has been in a fight to save women's boxing and fighting for justice so that our younger generations of girls have a fighting chance to become great names in this sport. Ava, along with other women like herself in this Country have recieved lots of disrespect, criticism from the boxing world and taken on huge debt to carry their careers. We are hoping that Team Knight will be making a mark in history of women’s boxing and hoping that you will join our team. Even if you cannot give anything, a show of support, a post for women’s boxing, and even photos and such are greatly appreciated. Let’s shake up the world with the support for our Women who Fight. Contact TEAMAVAKNIGHT@GMAIL.com if you would like to recieve a Sponorship Packet for large donations and advertisement opportunities.